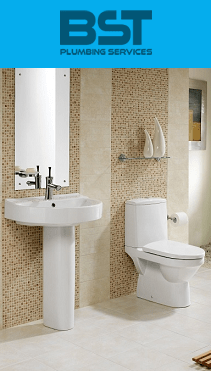 Run by Barry Thornton and based in Southampton we offer a comprehensive bathroom installation service and plumbing service in Southampton, Bournemouth, Winchester, Eastleigh, Netley Abbey, Hedge End, Romsey, Cadnam, Totton, Bishop’s Waltham and the surrounding Areas. 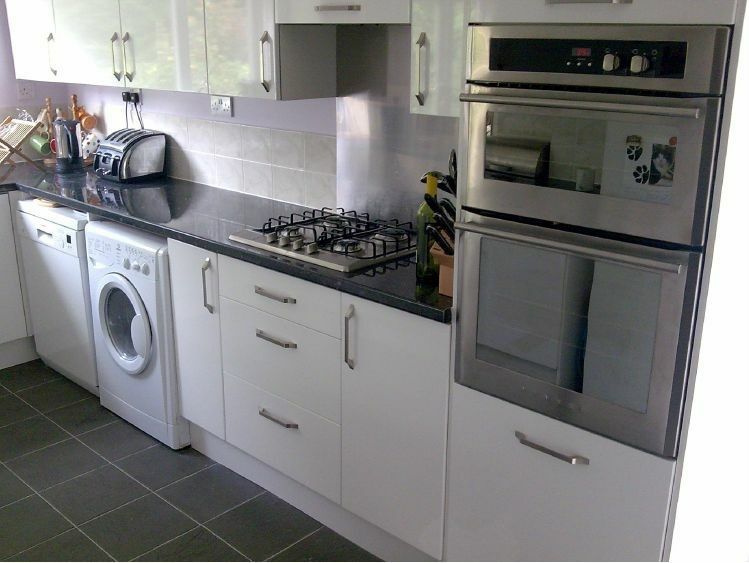 We pride ourselves on high quality, customer satisfaction and fast, clean installations. 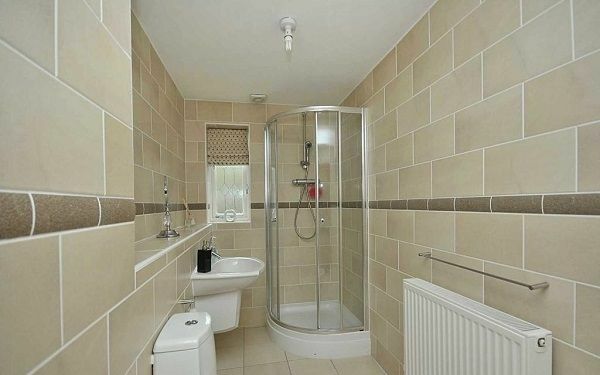 Most of our work we do comes from personal recommendations from our satisfied customers – our aim is to give you the highest quality bathroom at a price that suits your budget and that represents great value for money. We like to think that we are different from other specialists in our field – we combine the latest technology with solid practical experience and a commitment to customer service that is second to none. 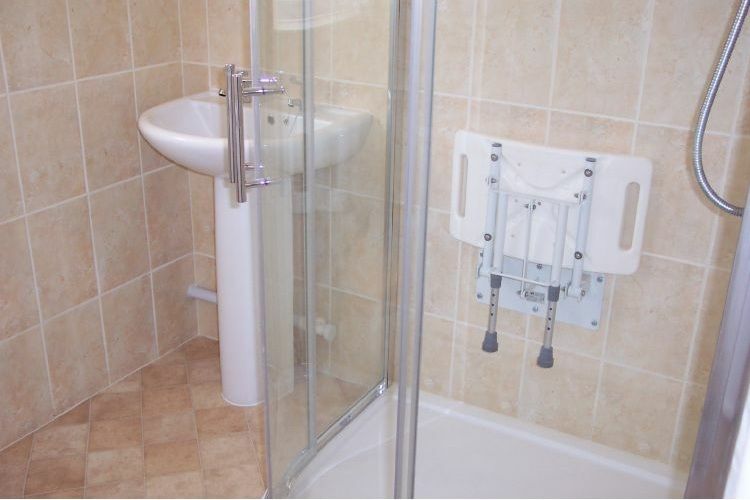 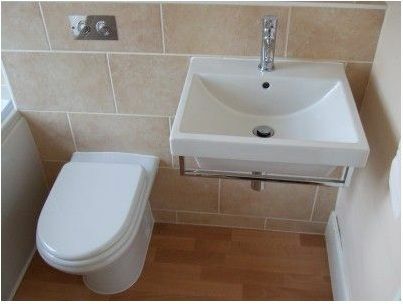 At BST Bathrooms, we are the specialists. 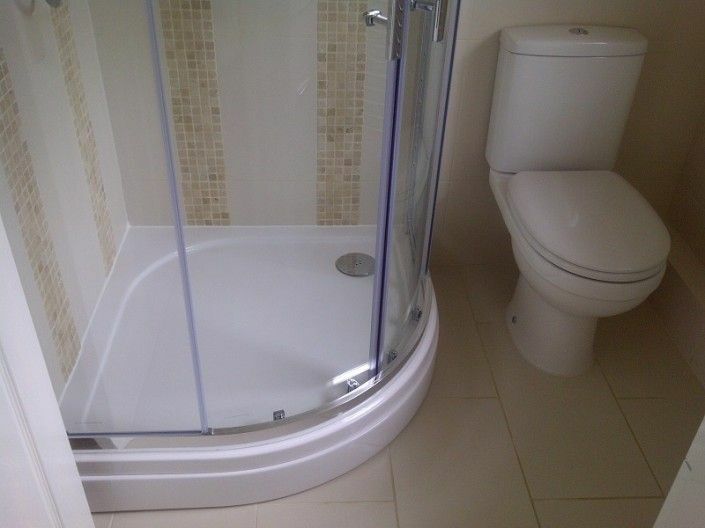 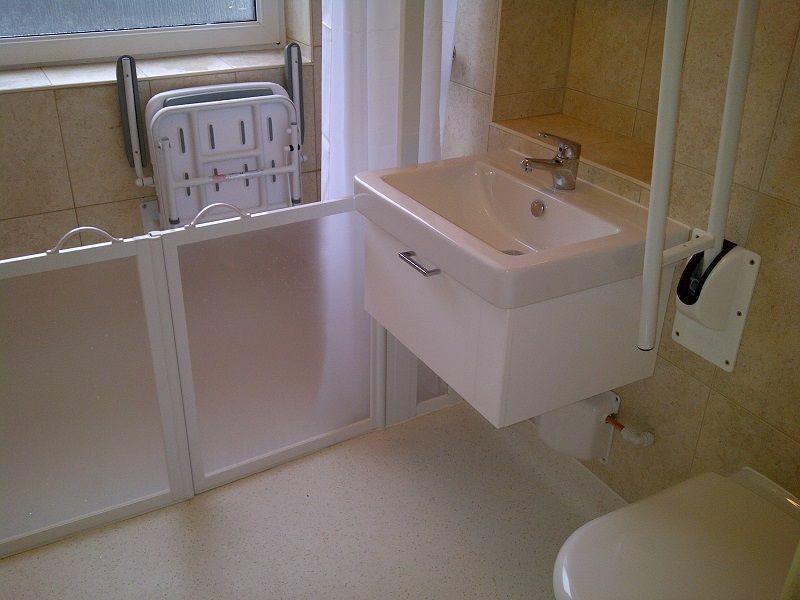 By working closely with our customers, we are able to create a bathroom suite that meets all of your requirements! 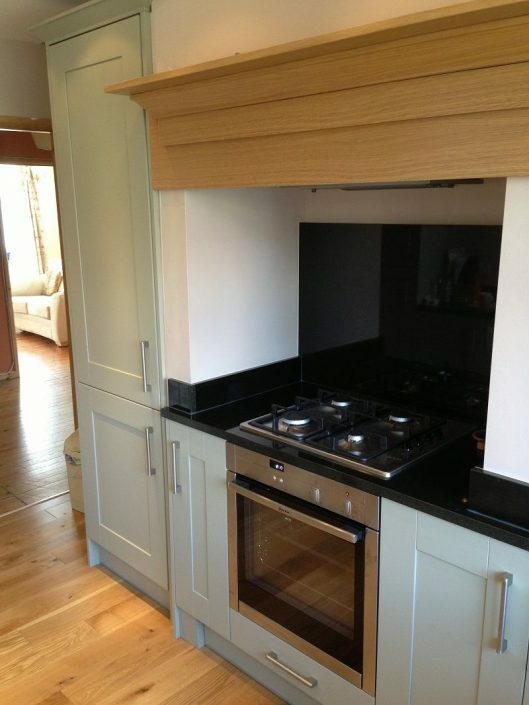 The heart of your home really is your kitchen, so why not design it the way you want it? Our expert design team are more than happy to help! 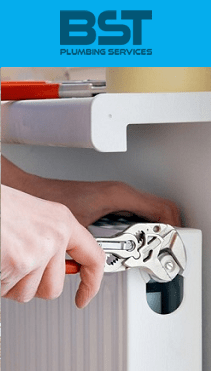 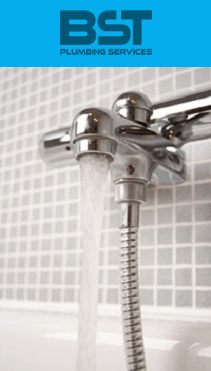 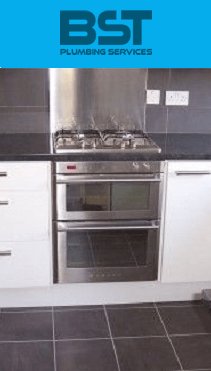 Our plumbing service is the back bone of our business, offering a wide range of essential plumbing services, to keep your home running at its best. 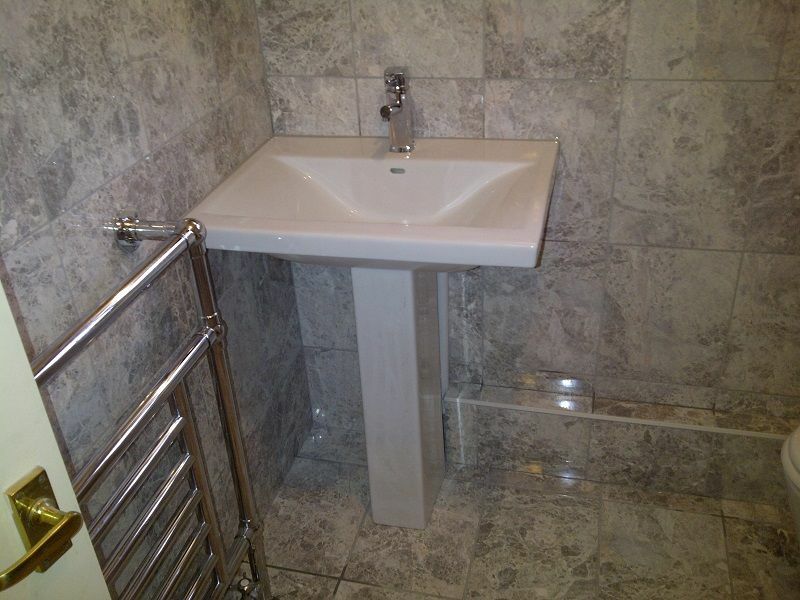 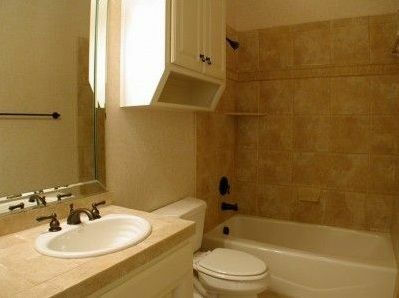 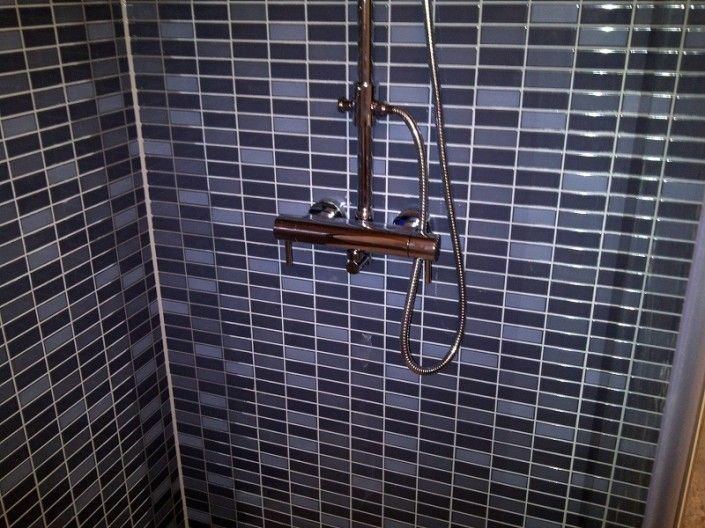 BST Bathrooms are the professionals at facility installations. With heating and plumbing included, our customers can widely benefit from all aspects. 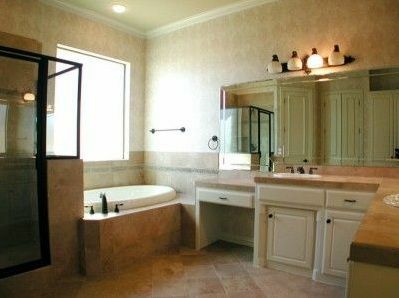 I consent to BST Bathrooms contacting me with future updates.